This release is dedicated to Volker Lanz, a long time KDE member who passed away last April. Volker was the author and maintainer of KDE Partition Manager, and a regular IRC participant (Torch) providing user support and being active in the KDE Community. The KDE Community announces the latest major updates to KDE Applications delivering primarily improvements and bugfixes. Plasma Workspaces and the KDE Development Platform are frozen and receiving only long term support; those teams are focused on the transition to Plasma 5 and Frameworks 5. In the past, KDE has jointly released the three major divisions of KDE software—Plasma Workspaces, KDE Development Platform and KDE Applications. 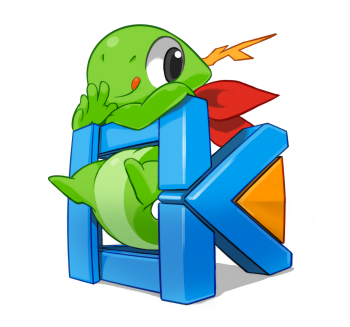 The KDE Development Platform has been reworked into KDE Frameworks. The monolithic libraries that comprise the Development Platform are now independent, cross platform modules (KDE Frameworks 5) that are available to all Qt developers. Plasma Workspaces has been moved to a new technology foundation based on Qt5 and KDE Frameworks 5. With the 3 major KDE software components moving at different paces, their release schedules are now separated. For the most part, 4.14 involves KDE Applications. The modular Frameworks structure will have widespread benefits for KDE software. In addition, Frameworks is a substantial contribution to the Qt ecosystem by making KDE technology available to all Qt developers. Inqlude, the Qt library archive simplifies the search for Qt libraries, while the alpha release of the Inqlude tool offers a command line interface for accessing Inqlude. Plasma 5 was recently released after 3 years of work; it is on its own release schedule with feature releases every three months and bugfix releases in the intervening months. The Plasma team has built a solid foundation that will support Plasma Workspaces for many years. KDE Applications 4.14 is not about lots of "new and improved stuff". 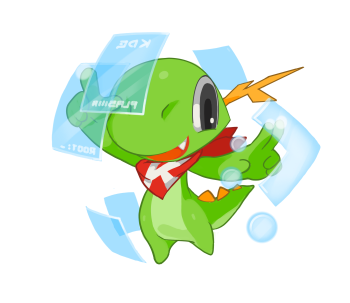 Many KDE developers are focused on the Next Experience (Plasma 5) or porting to KDE Frameworks (based on Qt5). Mostly, the 4.14 release is needed by aspects of our workflow (such as translations). This release offers more software stability, with little emphasis on new and less-proven stuff. There are over 200 actively maintained KDE applications. Many of them are listed in the KDE userbase. Wikipedia also has another list of KDE applications. Kanagram got a new QML User Interface and some features. Highlighting of the current item in the Places Panel is prettier. "Free space" notification in the status bar is now always up-to-date in all windows and views. Refactoring of the huge class that represents Dolphin's main window has been started to make the code more maintainable and easier to understand. The new political vector map now shows governmental boundaries in different colors; a Google Summer of Code project by Abhinav Gangwar. KDE e.V. 's Supporting Member program is open. 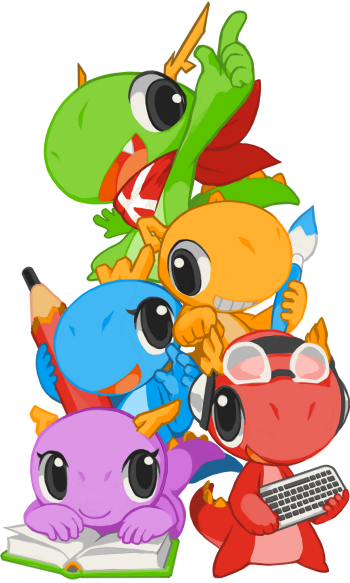 For €25 a quarter you can ensure the international community of KDE continues to grow making world class Free Software. You can also make a one time donation at our donations page. Packages. Some Linux/UNIX OS vendors have kindly provided binary packages of 4.14 for some versions of their distribution, and in other cases community volunteers have done so. Additional binary packages, as well as updates to the packages now available, may become available over the coming weeks. Package Locations. For a current list of available binary packages of which the KDE Project has been informed, please visit the 4.14.0 Info Page. The complete source code for 4.14.0 may be freely downloaded. Instructions on compiling and installing 4.14.0 are available from the 4.14.0 Info Page.